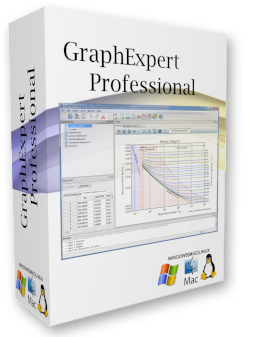 As of version 2.5.0 of CurveExpert Pro and 1.5.0 of GraphExpert Pro, the software is only offered in 64-bit versions. 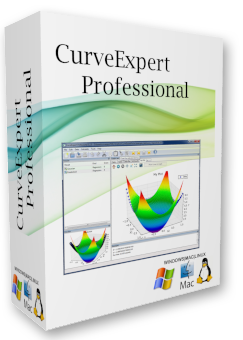 However, some users still have need for 32-bit software. In these cases, please download the latest 32-bit packages below.